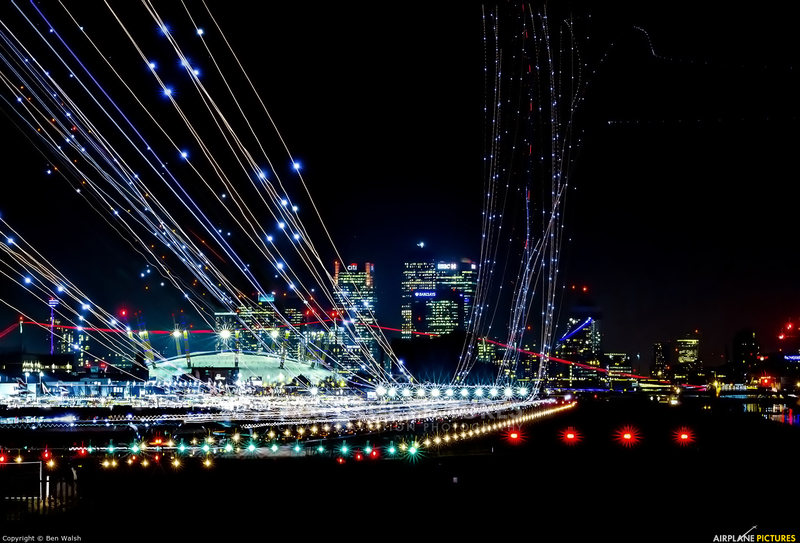 A unique view of LCY at night. it´s one shot or a merge of some shots by layers ¿? ... a very very long exposure is a bit complicated about fixed lights. Astonishing picture! How long did you expose it to the lights? Thank you! Yeah it was a merge of about 40, 30 second exposures.